This loveseat is engineered to have extra-wide seats, making it possible to sprawl out and lounge to your heart's content. The power model also makes it easy to enjoy streaming media with built-in USB chargers for keeping your devices going. It features a console with cupholders and storage at center; cupholders can be removed for easier cleaning. Let the stress of the day fade away while sunk into your own personal comfort haven. The Hollister Tufted Power Reclining Loveseat with USB Charging Ports and Cupholders by Standard Furniture at Powell's Furniture and Mattress in the Fredericksburg, Richmond, Charlottesville, Virginia and Maryland area. Product availability may vary. Contact us for the most current availability on this product. Frame Construction 5-Ply Engineered Lumber Frame. Frame uses Mortise & Tenon joinery, corner blocks, glue, and screws to ensure stability. Padding & Ergonomics Seat features innerspring coils set into 1.8 density polyurethane foam. Cushion is then double wrapped with Dacron polyester for a supportive, resilient seat. Button tufting adds a heaping helping of coziness to these pillow plush recliners. The upholstery is a durable performance fabric that's soft to the touch yet heavy-duty enough for pet owners. 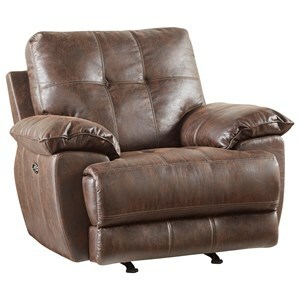 Reclining furniture available in manual or power recline, see store for details. 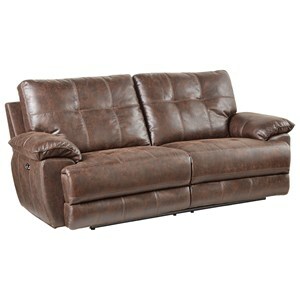 The Hollister collection is a great option if you are looking for Casual furniture in the Fredericksburg, Richmond, Charlottesville, Virginia and Maryland area. 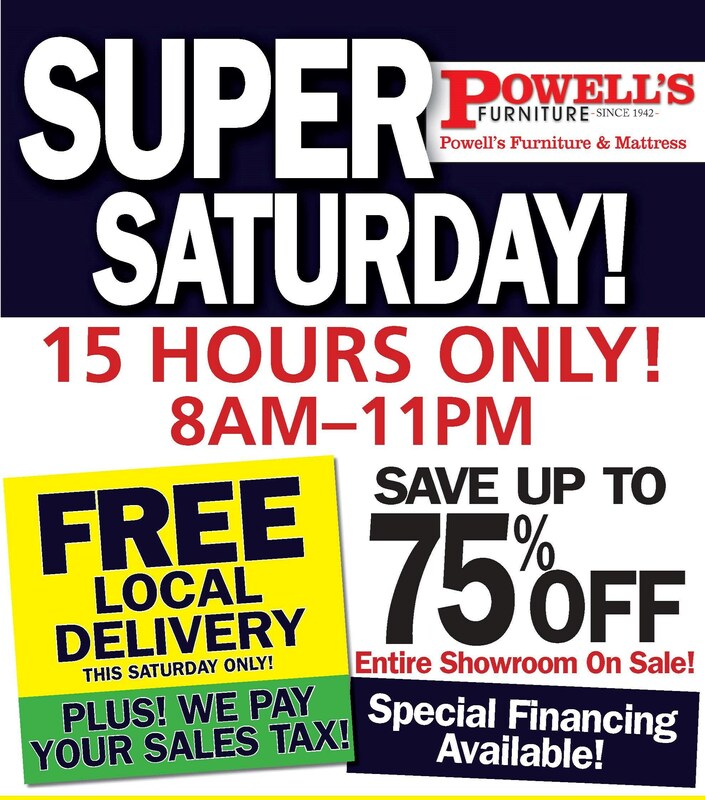 Browse other items in the Hollister collection from Powell's Furniture and Mattress in the Fredericksburg, Richmond, Charlottesville, Virginia and Maryland area.